We are soooo excited for the upcoming Face and Body Art International Convention! 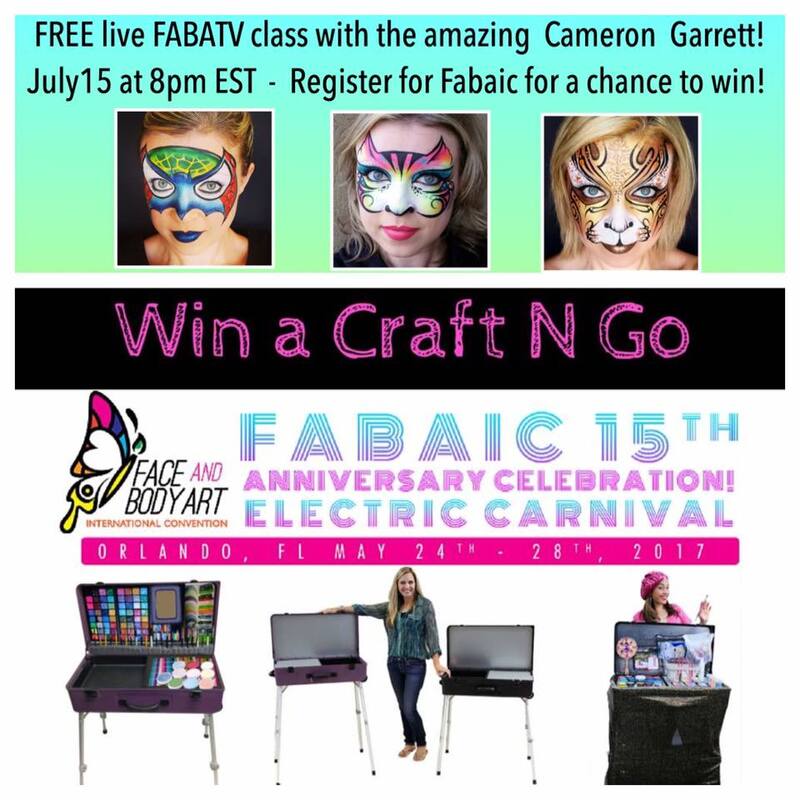 Here is the latest ad from FABAIC! Looking forward to another great show! Hope to see you there!